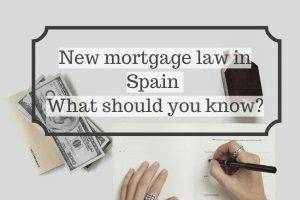 Author SpainHouses.net (2)Published on January 8, 2019 January 8, 2019 Leave a comment on New mortgage law in Spain What should you know? 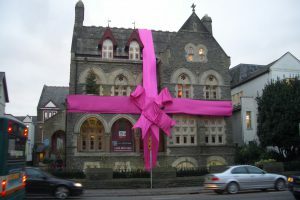 After two years and nine months, after two changes of Government and the shadow of a European fine, Congress has finally given its approval to the mortgage law, which will now have to be ratified by the Senate, to be published in the Official Gazette of the State (BOE) and one month later will come into force, approximately in March 2019. 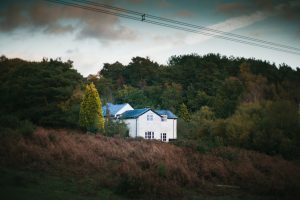 In this post we tell you in detail the fundamental aspects and what you should do if you are going to sign a mortgage based on the new law. 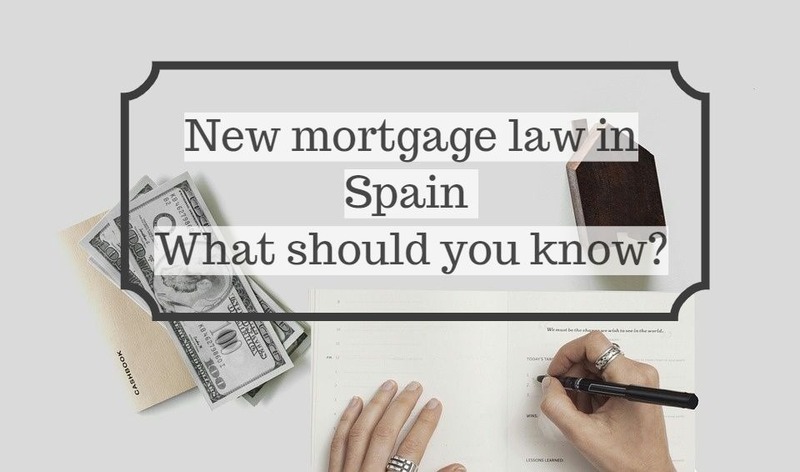 ...continue reading "New mortgage law in Spain What should you know?" 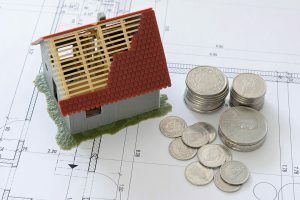 Published on January 8, 2019 January 8, 2019 Author SpainHouses.net (2)Categories Real EstateTags Fundamentals aspects, Mortgage agreement, Mortgage in Spain, New mortgage lawLeave a comment on New mortgage law in Spain What should you know? 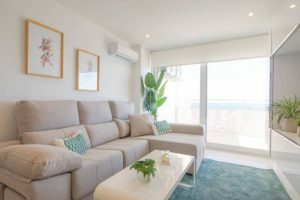 Mortgage in Spain: How to apply? 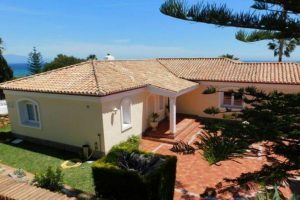 Author SpainHouses.net (2)Published on July 3, 2018 Leave a comment on Mortgage in Spain: How to apply? 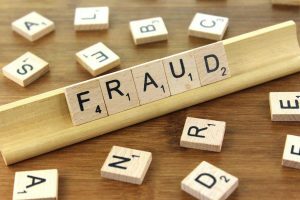 Most of the Spanish banks provide mortgages to foreigners who buy a property in Spain, complications can happen. So it's indispensable to understand your options to avoid any unpleasant surprises. 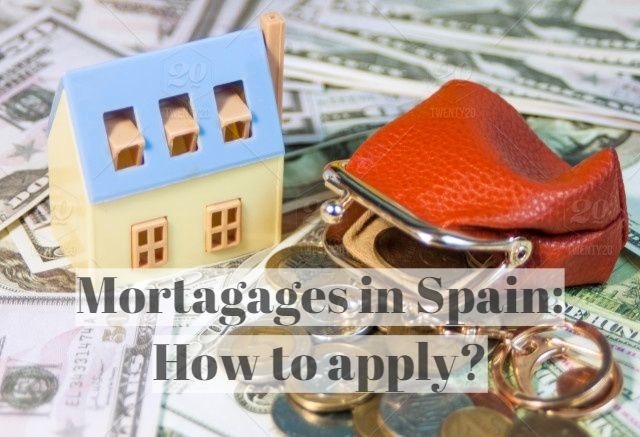 ...continue reading "Mortgage in Spain: How to apply?" 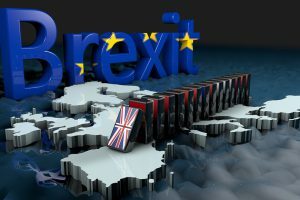 Published on July 3, 2018 Author SpainHouses.net (2)Categories Real EstateTags Foreign buyers in Spain, housing in Spain, Mortgage in Spain, Mortgages ratesLeave a comment on Mortgage in Spain: How to apply?